Citadel Ridge - Do not miss out on your chance to own this condo! 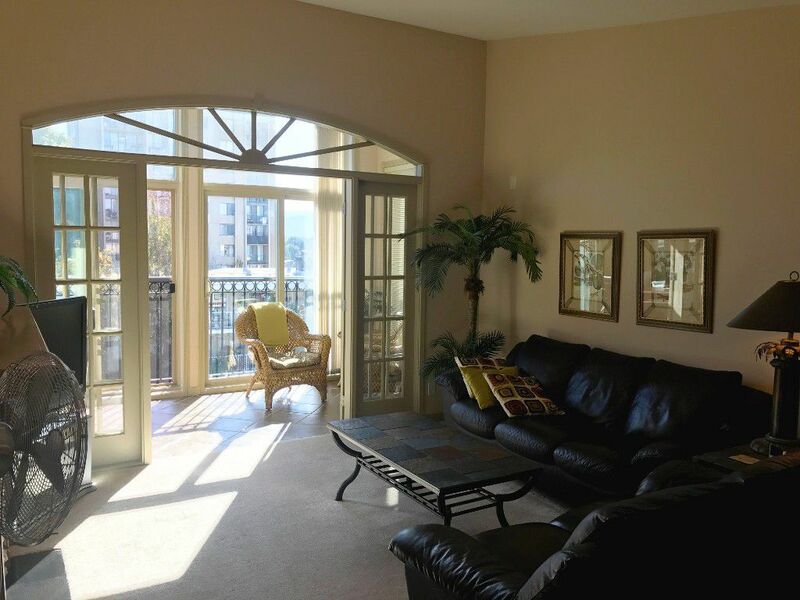 Top floor unit with vaulted ceilings, air conditioning and over 1,200 sqft of living space. 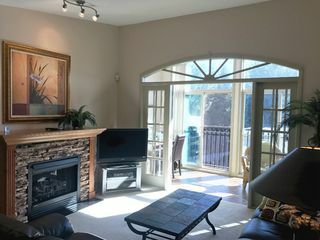 Kitchen features stainless steel appliances in almost new condition and stone counter top with eating bar. 2nd bedroom has a sink, mini fridge, and access to main bathroom. 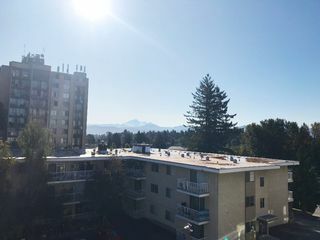 View of Mt Baker from your solarium and juliette balcony. Extra secure underground parking with individual double garage. Pets allowed with restrictions, no rentals allowed.